Welland, Ontario – The Niagara Regional Agricultural Society, also known as Niagara Region Exhibition – Home of the Welland Fair, is pleased to announce the launch of their new website along with the addition of a local marketing firm to help boost the image and sponsorship of the 161st Welland Fair taking place September 12-15, 2013. Established in 1853, the Welland Fair has been one of the longest running events in Welland, offering local growers and livestock producers the opportunity to compete in various categories for prizes. There are demonstrations, exhibitors from the region, lots of ‘animal’ attraction and of course the ever popular carnival rides. Truly -- a weekend for family fun. This year the volunteer board of directors and executive members decided change was needed to boost the Niagara Regional Exhibition – Home of the Welland Fair. As with so many organizations, fighting for community sponsorship is tough. The board recognized the need to step up their community approach starting with a more informative website, of course social media and a larger drive in community involvement. The new website www.niagararegionalexhibition.com , showcases the entertainment, the ability to buy on-line to avoid line-ups at the gate, and the ability to receive all information pertaining to the events as a download for exhibitors, fair participants and even entry to the horse shows. “ It has been our mandate as an Agricultural Society to advance agriculture, through education and domestic industry to promote a better understanding between rural and urban communities. So, with the help of the YDV Group, we are asking you our neighbour and community partners to get involved here at the NRE through sponsorship of an event, donations, volunteering or advertising. We would love to hear from the community,” said Darlene Durham, President , Niagara Regional Agricultural Society. Secondly, the NRE Board has hired the Welland-based marketing firm, YDV Group to manage the marketing aspects of this year’s fair and gain valuable community sponsorship. The sponsorship packages are geared to help the fair bring better entertainment in, but more importantly to give back to those sponsoring through vendor space, web advertising and promotion on print material and signage throughout the fair. It is an aggressive plan that will benefit the entire Welland community. Sponsorship information is also available on the website as well. 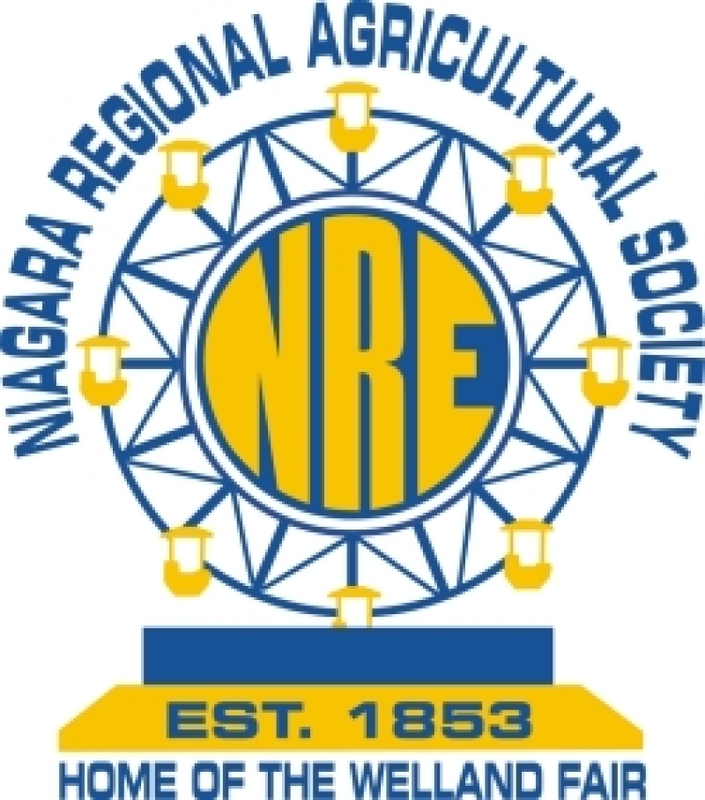 The Niagara Regional Exhibition is owned and operated by the Niagara Regional Agricultural Society. 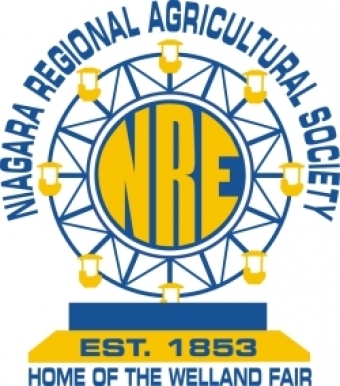 The purpose of the Niagara Regional Agricultural Society is to promote better understanding between rural and urban communities. The society holds agricultural demonstrations as well as meetings. The NRAS encourages young people to become interested in and adopt better agricultural and domestic practices. One of the oldest and best known Pioneer Institutions in the Peninsula, their beginnings date back to 1832. Ephriam Hopkins' farm and hotel was the first location. A Year after the County of Welland was established in 1852 a new Association emerged based on Coleman's Inn in Port Robinson, then (1857) on to Merritville. This being the nucleus of what is now the City of Welland it remained here for over 100 years. YDV Group (Your Design Vehicle) was established in 2001 as a marketing agency providing marketing solutions for small to medium-sized business. YDV specializes in email marketing and social media management, while also offering graphic and web design as well as product and event marketing services. To find out more visit www.ydvgroup.com. YDV is a Constant Contact Solution Provider and Authorized Local Expert. YDV is the proud recipient of the All-Star Email Marketer Award for 5 consecutive years. Debi is an expert on Constant Contact and how the world of social media works. I've hired her to create business welcome pages on my Facebook profile. Debi will help you with your social media and email campaign needs....plus she's an amazing person. I highly recommend Debi!